At the end of last year, 45,888 people from over 130 countries contributed $2.6 million to launch The Correspondent, the global expansion of our Dutch journalism platform. Since our crowdfunding campaign ended, 3,200 additional members have joined The Correspondent. And many found us through Rutger Bregman, an author for our Dutch site, De Correspondent. Rutger’s speech about taxes at the World Economic Forum in Davos went viral last month and he appeared on The Daily Show to talk about his ideas for social equality. When The Correspondent launches, we will make sure to translate Rutger’s work. 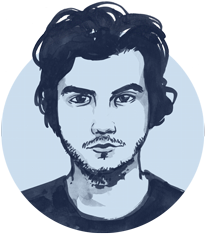 Rutger and his Dutch colleagues will be joined by a team of global correspondents, and we’ll soon be seeking journalists from all over the world. In the meantime, we are also hiring a Membership Director. The Membership Director has two main responsibilities: fostering member growth and advocating for members and their needs and expectations within the organization. Since our ad-free platform is funded by reader revenue, fostering growth is crucial to our organization’s work and development. The Membership Director will manage continuous research into what our members expect, whether we meet those expectations, and what they want us to improve. It’s vital that this info is routinely shared with editorial teams and correspondents, so we can have a true collaboration between our teams and our member community. If you want to learn more about this role, you can find the job description here. The Membership Director will work from our headquarters in Amsterdam. 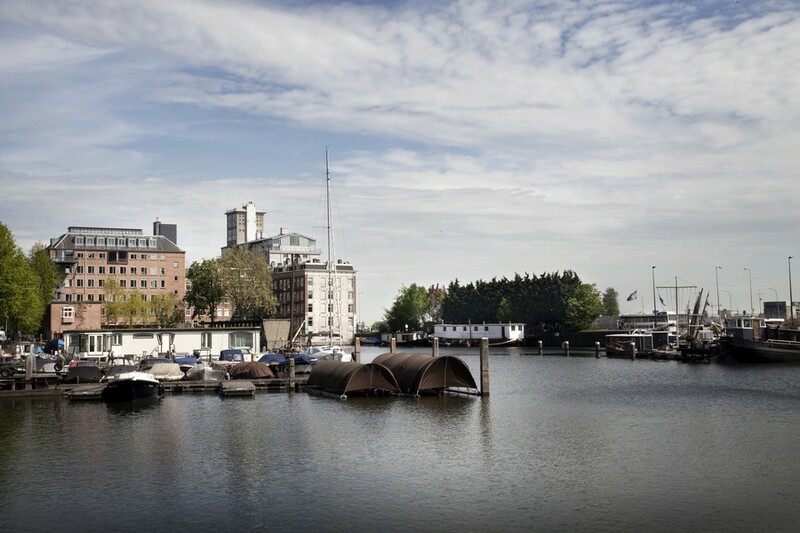 We founded our Dutch site there in 2013 and 56 staffers work in a waterside newsroom. We want to build upon the foundations we’ve laid over the past six years. 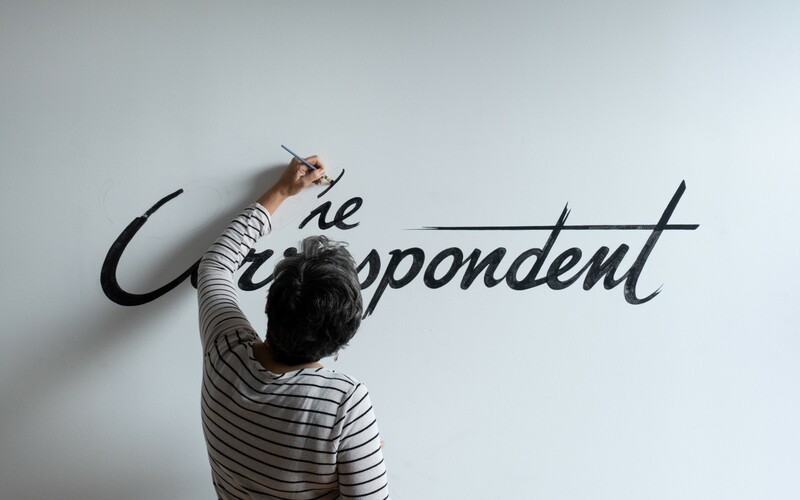 The knowledge, the talent, and the tech infrastructure of our Dutch edition De Correspondent will all be invaluable as we launch our English language expansion, The Correspondent. We want to foster one company culture. We learned during the past year that this is a challenge when the distance between teams grows. Remote working is perfectly possible of course, but only if you have a shared sense of a ‘company home’. Amsterdam is a great place to work and live. There’s a great public infrastructure and a robust public health care system, the cost of living is relatively low compared to other global cities, and almost everyone speaks English. Other international organizations have noticed: there’s an influx of new offices opening up in the city. We’re confident we can attract journalism talent from all over the world to the Dutch capital. We’ve closed our campaign office in NYC, and we have decided that we won’t open a newsroom in the US for now. We don’t aim to be a national US news organization (we have founding members from more than 130 countries around the world!) but instead want to cover the greatest challenges of our time from a global perspective—in English. For that vision, Amsterdam is as a great place to start. However, those at the heart of The Correspondent’s journalism — the correspondents themselves—will be based all over the world, some in the US no doubt, but not by default. They’ll work from places that make most sense to their respective beats, and we’ll catch up with them in our Amsterdam newsroom multiple times per year (we’ll compensate our travel emissions tenfold). In the future, we might open newsrooms in different parts of the world. That’s it for now! As soon as I have more news to share, I will write a post here on Medium. You can also sign up to our newsletter at thecorrespondent.com. As always, let me know if you have any questions! I’m @ejpfauth on Twitter. Ernst Pfauth (1986) is cofounder and CEO of The Correspondent, an ad free journalism platform for Unbreaking News with more than 96,000 paying members. Its Dutch edition was founded in 2013, the English language expansion will launch on September 30, 2019. Check out thecorrespondent.com to learn more. Thanks to Jessica Best and Sebastian Kersten.